Duplex Steel 2205 Plates Supplier, 2205 Duplex Steel Cold Rolled Plate Exporter, ASTM A240 Hot Rolled Plate Dealer. Marc Steel is a known trader of Duplex Steel 2205 Plates, which has Good to very good resistance to pitting and crevice corrosion. 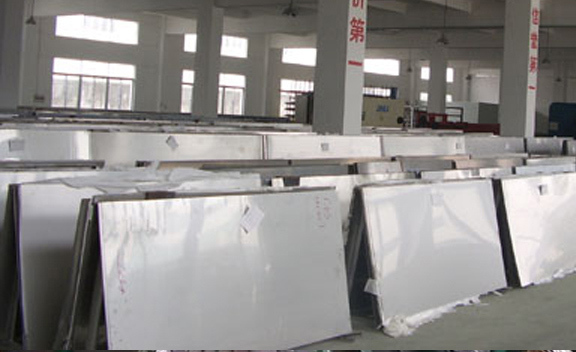 Duplex 2205 Plates Duplex 2205 Stainless Steel Plates (both ferritic and austenitic) is used extensively in applications that require good corrosion resistance and strength. Combining many of the beneficial properties of both ferritic and austenitic steels, 2205 Duplex Stainless Steel is the most widely used duplex stainless steel grade. 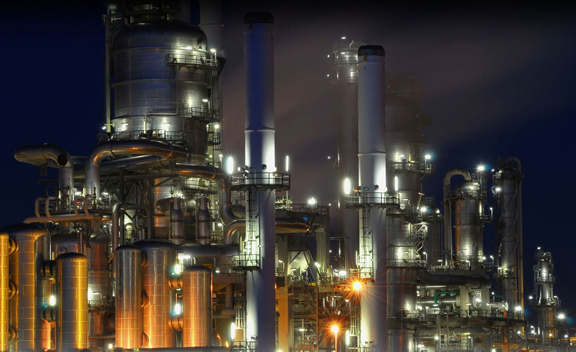 Duplex Stainless Steel UNS S32205 Plates is nitrogen enhanced duplex stainless steel that was developed to combat common corrosion problems encountered with the 300 series stainless steels. It has high mechanical strength and high resistance to stress corrosion cracking and corrosion fatigue. Duplex Steel UNS S31803 Plates is two-phase, ferritic, austenitic 22% chromium, 3% molybdenum, 5 to 6% nickel alloyed stainless steel. As the name duplex implies, it has a dual phase microstructure of both austenite and ferrite. ASTM A240 DUPLEX STEEL 2205 CHEQUERED PLATE STOCKHOLDER, LEADING MANUFACTURER OF DUPLEX STEEL 2205 PLATES SUPPLIER, DUPLEX 2205 HIGH QUALITY PLATES, DUPLEX STEEL 2205 CR PLATES EXPORTER, DUPLEX STEEL 2205 COLD ROLLED PLATE EXPORTER IN INDIA. DUPLEX STEEL 2205 PLATES STOCKIST, UNS S32205 DUPLEX STEEL 2205 PLATE DEALER, UNS S31803 DUPLEX STEEL HR PLATE DISTRIBUTORS, DIN 1.4462 DUPLEX STEEL HOT ROLLED PLATES MANUFACTURER & SUPPLIERS. In other words, duplex alloys have the strength of ferritic (400 stainless steel series) while retaining the corrosion resistance of the austenitic (300 stainless steel series). 2205 Steel Plates is a duplex alloy with a microstructure, when heat treated properly, of nearly equal proportions of austenite and ferrite. Meanwhile, S32205 gives better guaranteed corrosion resistance, but much of the S31803 currently produced also complies with S32205. 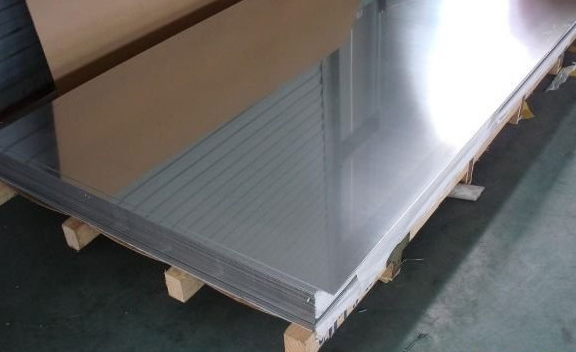 Meanwhile, these Duplex Stainless Steel DIN 1.4462 Plates is characterized by high yield strength, double that of the standard austenitic stainless steel grades, good fatigue strength plus excellent resistance to stress corrosion cracking, crevice, pitting, erosion and general corrosion in severe environments. Buy Duplex 2205 Plates at reasonable price from us. Mongolia, Switzerland, Trinidad & Tobago,Tunisia, Namibia, Chile, Bolivia, South Korea, South Africa, Bahrain, Tibet, Mexico, Japan, Bangladesh, Colombia, Sweden, Iraq, Croatia, Spain, Israel, Romania, Saudi Arabia, New Zealand, Brazil, Italy, Pakistan, Finland, Estonia, Denmark, Vietnam, Serbia, Ireland, Bulgaria, United Arab Emirates, France, Peru, Zimbabwe, Czech Republic, Argentina, Nigeria, Morocco, Poland, Angola, Malaysia, Kuwait, Afghanistan, Yemen, Nigeria, Chile, Australia, Egypt, China, Algeria, Belarus, Mexico, Libya, Macau, Kenya, Russia, Greece, Netherlands, Azerbaijan, Norway, United States, Portugal, Turkey, Belgium, Iran, Bhutan, Costa Rica, Gabon, Nepal, Ghana, Lithuania, Taiwan, Philippines, Ecuador, India, Hong Kong, Slovakia, Indonesia, Gambia, Poland, Qatar, Oman, Germany, Ukraine, Hungary, Iran, Thailand, Puerto Rico, Kazakhstan, Sri Lanka, Venezuela, Jordan, United Kingdom, Singapore, Lebanon, Austria, Canada. Lagos, Nashik, Hanoi, Jaipur, Petaling Jaya, Secunderabad, Pune, Riyadh, Perth, Vung Tau, Kolkata, Ernakulam, Brisbane, Cairo, Port-of-Spain, Ankara, Istanbul, Aberdeen, Surat, Mumbai, New York, Granada, Al Khobar, Faridabad, Chennai, Bengaluru, Calgary, Gurgaon, Bhopal, Bangkok, Navi Mumbai, Gimhae-si, Coimbatore, Bogota, Milan, Vadodara, Doha, Indore, Sydney, New Delhi, Manama, Atyrau, Melbourne, Hong Kong, Jamshedpur, Pimpri-Chinchwad, Baroda, Ulsan, Mexico City, Kanpur, Karachi, Moscow, Al Jubail, Ludhiana, Caracas, Courbevoie, Houston, Los Angeles, Howrah, Busan, Visakhapatnam, Chiyoda, Geoje-si, Ahvaz, Colombo, Noida, Edmonton, Jeddah, Ho Chi Minh City, Dubai, Tehran, Kuwait City, Seoul, Kuala Lumpur, Dammam, Ranchi, Sharjah, Thiruvananthapuram, Nagpur, Lahore, Haryana, Abu Dhabi, Thane, Chandigarh, Rio de Janeiro, Singapore, Madrid, Dallas, London, Montreal, Muscat, Rajkot, Hyderabad, Toronto, Jakarta, Algiers, Ahmedabad, La Victoria, Santiago.